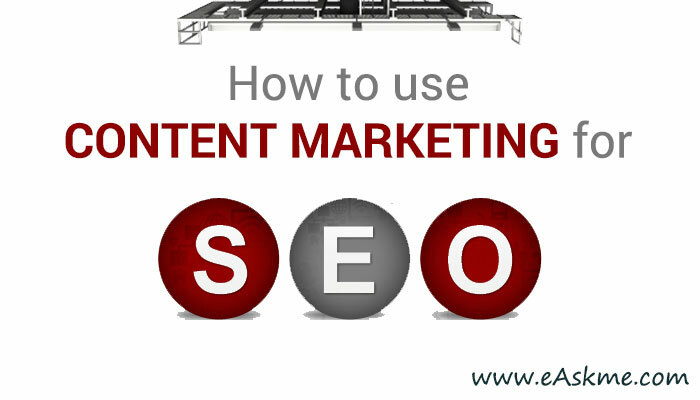 Use Content strategies to improve the SEO of your blog or website. The best way to refine your search ranking is to be a respected source or an expert for specific types of content. Search engines consider those sites most valuable which have in-depth information on a particular topic because they present information to the users who are finding it. 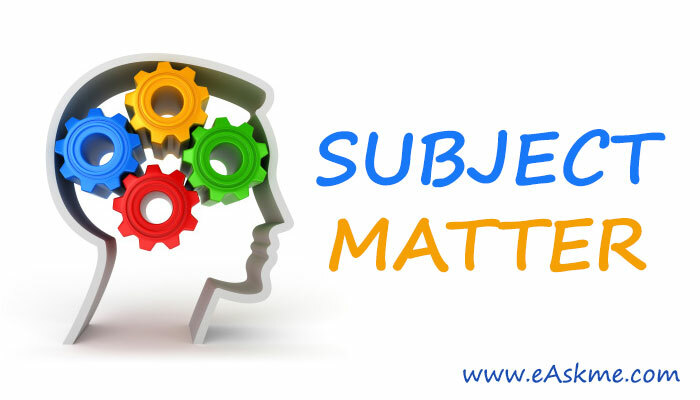 “Content clusters” on a website help search engine to determine the relevancy of that site to a specific search query — usually sites which have the same type of high-quality content rank higher in search results. 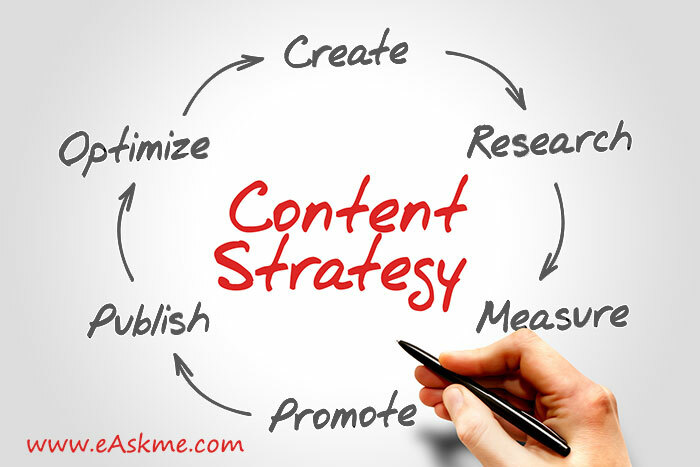 One popular strategy is to create content around keyword or phrase which show higher engagement on your site. When you know which keywords draw most traffic to your site, then you should create more on that keyword — this will to show the relevance of content to search engines and improve your ranking. This will help you gain more traffic and more monetization opportunities. The blog is a necessity for good content marketing. If you want that others take you seriously in digital marketing, then you should have a blog. It helps your followers keep visiting your site. This is true for online bloggers and publishers. Still many big brands are neglecting their blogs. 79% of companies with a blog experienced better ROI for inbound marketing than 20% of companies without a blog. Branding for a blog is also helpful for their content marketing strategy. The blog is a customizable domain to share relevant information regarding content service or products of your site. This tells the story to your followers with branded content. 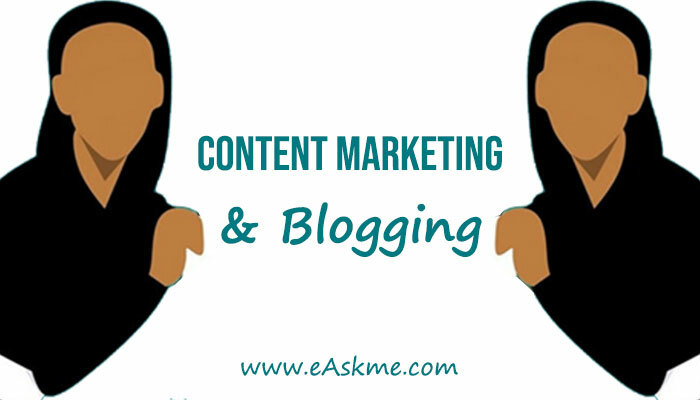 A blog is a place where content marketing journey of a blog starts. Learn to Increase Visual Content Engagement and optimize visuals. A blog is the critical foundation for content marketing, so you should take it seriously and focus on its layout, design and make sure that the content should be of high quality. A blog is a most important place for content strategy. A great blog is a cornerstone of content marketing strategy. You should not limit yourself to just creating and sharing content on your blog only. You should try and contribute to related sites to get your message and brand in front of the target audience. When your brand appears on various related publications, then you will legitimize your business and build a huge fan base. It also establishes your reputation as an expert in your niche. It helps your potential customers and followers to recognize your brand on other sites. It also helps to build trust and a strong relationship with consumers. Running a blog requires a lot of patience, effort, resources and time. A blog is a valuable investment. To get returns from your blog you need to focus on optimizing it for readers and search engines. Search ranking will also help you reach a larger audience, get more organic traffic and extra revenue. You should start working on crafting headlines of your articles. The catchy headline does wonders in content marketing. Favorite content publishers spend more time to create a catchy title for blog posts. Everyone like to gain more information in a short time. So you should focus on writing short, to the point and catchy headlines. Headlines with eight words or less are best. Headlines with numbers help readers to understand what they can expect from the article and gain more attention. When you promise some benefit to your readers, it also helps you gain more traffic and engage readers with your content. Include your primary keyword or keyword phrase in the headline. 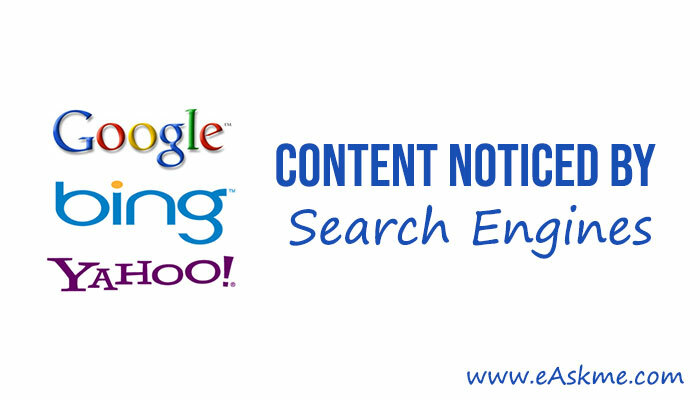 Search engines consider the title to determine the relevancy of an article to a search query. It is essential to include the topic of your article in the title. The title which can increase the curiosity of your audience always performs well. Write headline in a way that it hints at how the article is interesting, funny, helpful or controversial. Don’t give all information of the article in the title, rather than make readers click to find out. Just like evergreen songs that love regardless of how old are they, there are evergreen topics that people will always be interested. Great examples of evergreen topics are technology, entertainment, celebrities, and food. Writing evergreen content articles will help you extend life and relevance of your content over time. Analyze old post and see which post perform best. Write more about those topics that perform better on your blog. It is an effective strategy to target audience. It is essential to create new content, but it is more important to update old posts. It will extend the life of existing posts. The easiest way to promote your blog is to make it user-friendly and worthy for readers. Blog posts are short-lived and generally news breaking. To stay top trends, you have to cover hot topics in your niche. 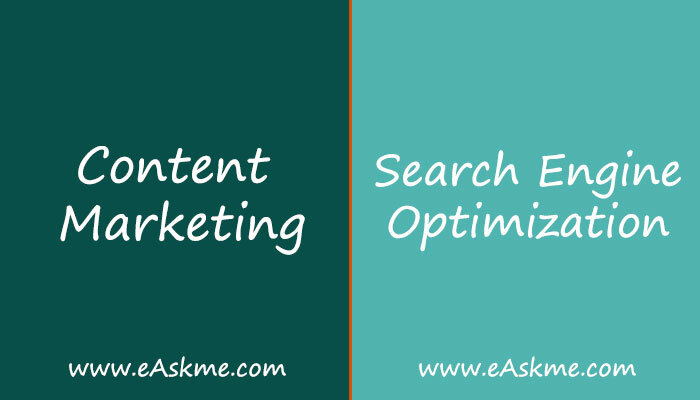 You can quickly create content on such topics and also get quick results. A blog is essential for the success of a business. Your blog act as the foundation of your content marketing strategy and gives you total control over the brand image. Your brand identity should be most robust. Understand your audience and target them accordingly. These are the Content Strategies To Improve the SEO of your website. Follow them, and you will see beautiful results. If you have any question, feel free to ask me via comments. Don`t forget to like us on Facebook and subscribe to our newsletter to get free updates.